“In a crucial shift within posthumanistic media studies, Bernhard Siegert dissolves the concept of media into a network of operations that reproduce, displace, process, and reflect the distinctions fundamental for a given culture. Cultural Techniques aims to forget our traditional understanding of media so as to redefine the concept through something more fundamental than the empiricist study of a medium’s individual or collective uses or of its cultural semantics or aesthetics. 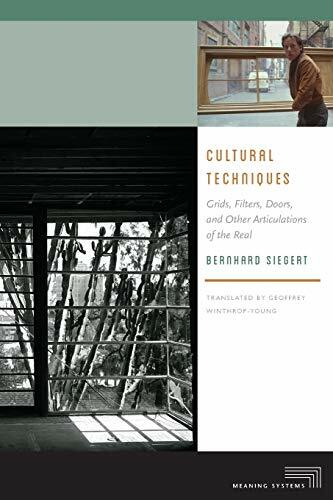 Rather, Siegert seeks to relocate media and culture on a level where the distinctions between object and performance, matter and form, human and nonhuman, sign and channel, the symbolic and the real are still in the process of becoming. The result is to turn ontology into a domain of all that is meant in German by the word Kultur. Cultural techniques comprise not only self-referential symbolic practices like reading, writing, counting, or image-making. The analysis of artifacts as cultural techniques emphasizes their ontological status as “in-betweens,” shifting from first-order to second-order techniques, from the technical to the artistic, from object to sign, from the natural to the cultural, from the operational to the representational. Cultural Techniques ranges from seafaring, drafting, and eating to the production of the sign-signal distinction in old and new media, to the reproduction of anthropological difference, to the study of trompe-l’oeils, grids, registers, and doors. Throughout, Siegert addresses fundamental questions of how ontological distinctions can be replaced by chains of operations that process those alleged ontological distinctions within the ontic. Reviews: Geoghegan (Paragraph, 2014), Young (New Media & Society, 2015). Commentary: Martin (Grey Room, 2016). 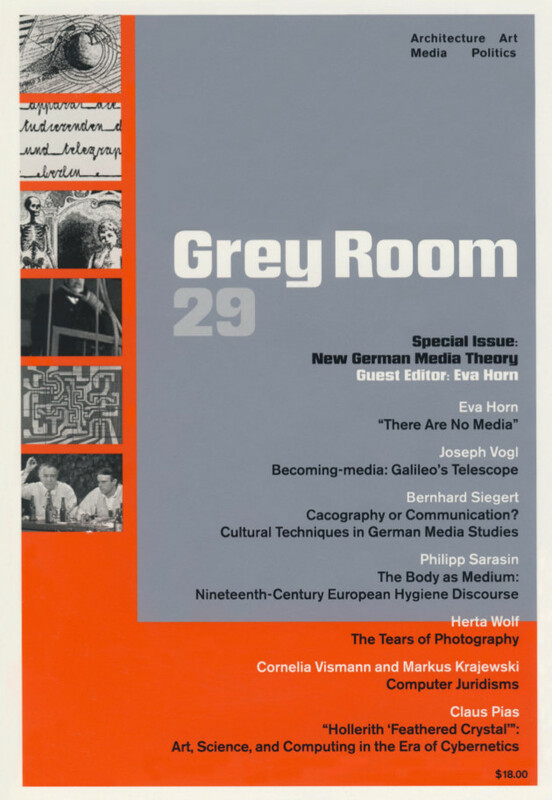 With contributions by Eva Horn, Joseph Vogl, Bernhard Siegert, Philipp Sarasin, Herta Wolf, Cornelia Vismann and Markus Krajewski, and Claus Pias. What is Documentation? 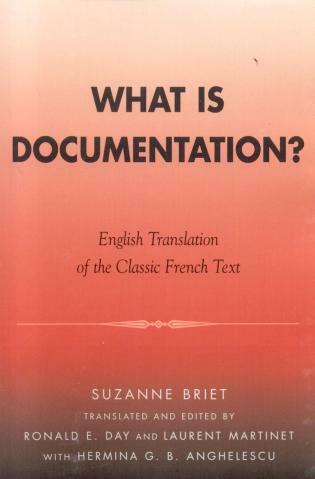 relates this fascinating story and includes the first English translation of Briet’s remarkable manifesto on the nature of documentation, Qu’est-ce que la documentation?. Part I sought to push the boundaries of the field beyond texts to include any material form of evidence (“Is a living animal a document?” she asked). Part II argued that a new and distinct profession was emerging. Part III urged the societal need for new and active documentary services. This tract remains significant due to its continuing relevance towards understanding the nature, scope, and societal impacts of documents and documentation. Briet’s modernist perspective, combined with semiotics, deserves attention now because it offers a sturdy and insightful alternative to the scientific, positivist view that has so dominated information science and which is increasingly questioned. Reviews: W. Bede Mitchell (College & Research Libraries, 2007), Jonathan Furner (Libraries & the Cultural Record, 2008).